With the Belmont Stakes now behind us, the dust has finally settled and we can now reflect on the final leg of the Triple Crown trail. What a journey it has been for this year’s crop of talented 3-year olds! 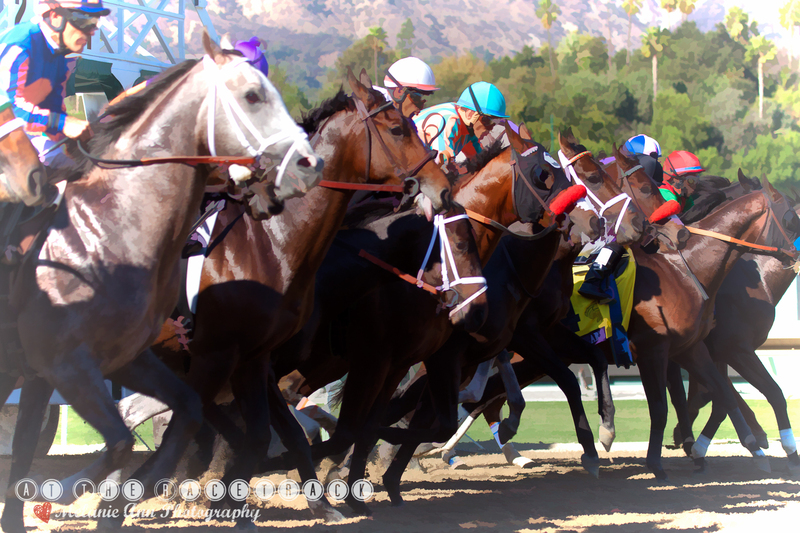 On picking winners, we can either give ourselves a tap on the back for some great handicapping efforts, or knock ourselves across our heads for overlooking imperative information and picking incorrect winners. 2. A favorable Dosage Index figure of 3.00 or less. The Dosage Index is a number that comes from the ratio of speed to stamina in a horse’s pedigree. The higher the number the more speed in the pedigree — while a lower number indicates that a horse should have more stamina. Anything above a number of 4.00 is supposed to indicate that a horse will have trouble at longer distances. It’s a useful tool to quantify a horse’s ability, or inability, to negotiate the various distances at which horse races are run. It is calculated based on an analysis of the horse’s pedigree. A Center of Distribution of .67 and higher. The CD value indicates the “Balancing Point” of the horse’s pedigree profile, with positive values toward speed. A CD of 0.0 means that he horse has an even number of speed points as he does stamina. A CD of -0.5 means he has slightly more stamina points, and a CD of 1.5 for example, shows a large favor in the speed side of the profile. When combining all 3 figures for Tomlinson Ratings, Dosage Index and Center of Distribution there were only 2 horses that had very close numbers, and that would be Palace Malice and Oxbow. Orb’s Tomlinson Distance is 296, DI 3.21, and CD +0.86. 3. In this final and most demanding leg of the Triple Crown Favorites Rarely Win. In fact, the last favorite to win the Belmont was in 2005 with Afleet Alex. Beware of the betting public, they can steer you in the wrong direction! So it’s been proven once again that statistics, and numbers do matter when handicapping a race like the Belmont Stakes. Being able to understand important factors within this race can help you choose the right contenders. There are also other factors to consider like the weather, but the use of the Tomlinson Figures will assist in helping you pick out the horses whose pedigree will favor a wet track. 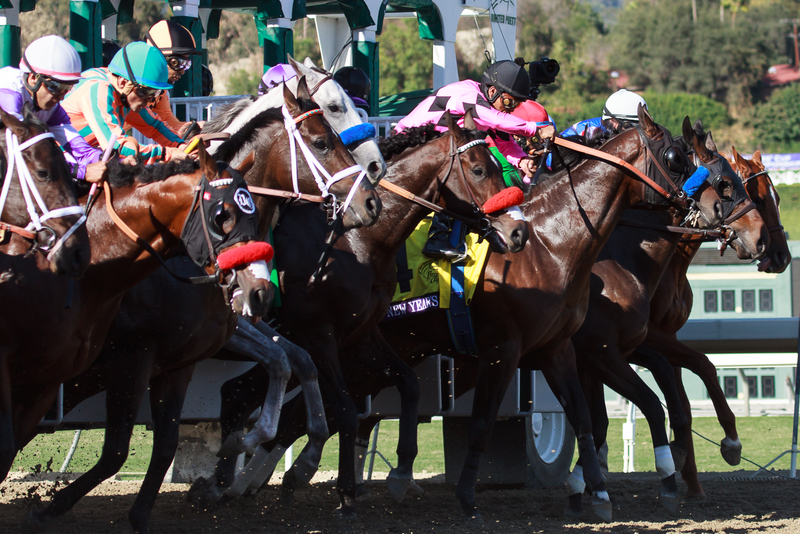 You can incorporate your other handicapping strategies along with these important factors to solidify your final picks. Before we close the doors on this year’s journey for the Triple Crown, I must address the only three horses that ran in all three legs of the races – Oxbow, Orb and Will Take Charge. There were memorable moments of glory; as well as the sadness of defeat, but despite the various outcomes to all three races Orb, Oxbow and Will Take Charge deserve much respect for their commendable efforts. Orb went off to win the Kentucky Derby on a sloppy track with the second fastest quarter and half-mile fractions set in Derby history. Two weeks later we patiently waited with anticipation for a Triple Crown candidate, but our hopes were shattered when out of nowhere Oxbow was guilty of stealing the 2nd jewel of the crown. He won going wire to wire, in what was the slowest fractions set in Preakness Stake’s history. 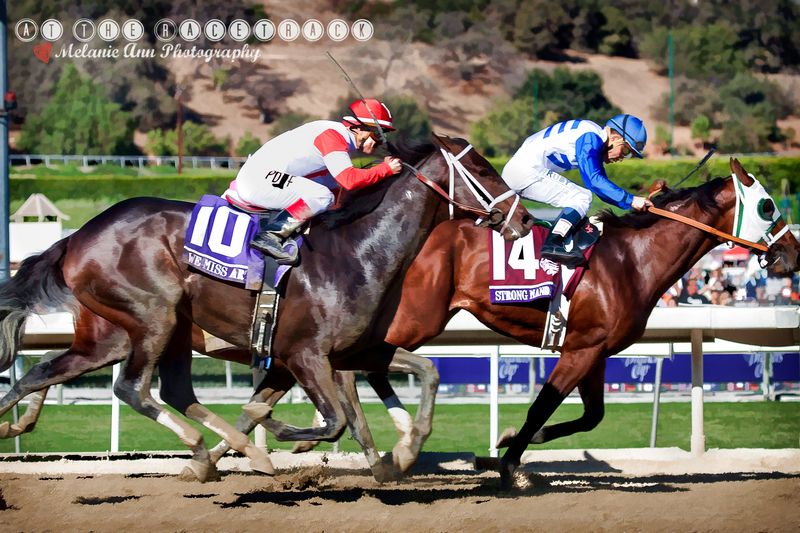 Orb was sadly defeated, but managed to come in 3rd in both the Preakness Stakes and the Belmont. Three weeks later, a fresh horse emerged as suicidal fractions were set in the Belmont Stakes. Palace Malice won by 3 1/4 lengths over Oxbow, with Orb beaten five lengths, Incognito six lengths and Revolutionary 6 1/2 lengths. What can I say about Will Take Charge? He had a disastrous trip in the Kentucky Derby when he ran into tiring Verrazano, and he never really had a chance to regain momentum and managed to come in 8th out of 19 horses. Although it seems “bad derby luck” could have been his excuse in the Derby, Will Take Charge was never a major factor in the remaining legs of the Triple Crown. So as the quest for the Triple Crown ends, a few of these talented three year olds will eventually find their places in racing history. Some will move on and become remarkable turf horses, others will become unbelievable sprinters and maybe one of these horses may even go off to win the Breeders Cup Classic. What the future holds for each of these amazing three year olds will be a new journey with unlimited possibilities. Soon a new Spring will arrive, and a new cast of super-stars will create new excitement and the quest for the Triple Crown will start all over again. It takes a lot out of a horse to run in all three legs of the Triple Crown so it’s no big surprise that it’s been 35 years since our last Triple Crown winner, Affirmed nipped Alydar by a head to claim his stake in horse racing history. 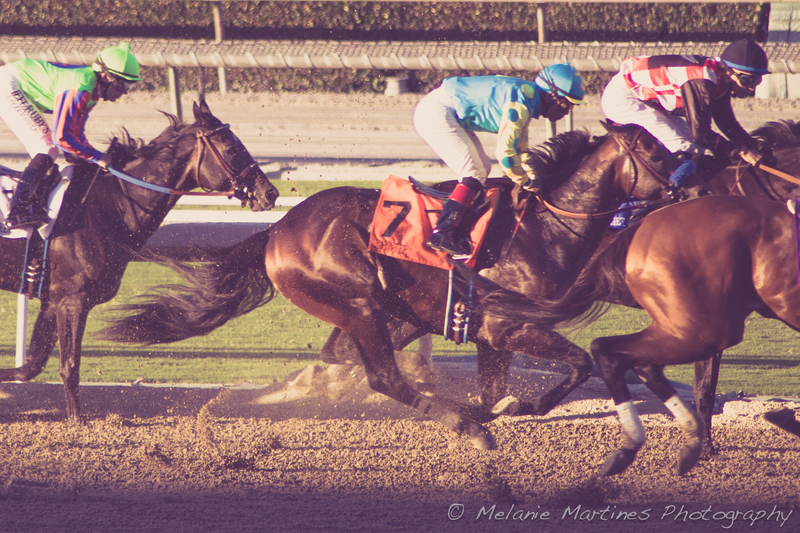 The 2014 Belmont Stakes will be run on Saturday, June 7, 2014.